It is well documented that there is an acute shortage of neurologists and neurosurgeons in India and globally. Despite all efforts, it will be impossible to make available neurospecialists in all suburban and rural areas. Simultaneously, there has been an exponential increase in the growth and development of Information and Communication Technology (ICT). Plummeting costs and unbelievable sophistication in the availability of user-friendly mobile video conferencing devices is making distance meaningless. Geography has become History! Worldwide, the ultraconservative health care industry, in particular, the medical community, has been uniformly slow to adopt and embrace the use of ICT to extend their clinical reach. In the last decade, however, specialists in all branches of neurosciences are slowly accepting the inevitable that telemedicine must and will have to be incorporated into the core of the healthcare delivery system. This literature review summarizes the current use of telemedicine in different subspecialties of neurosciences. The author defines the growth and development of clinical telemedicine in India with special reference to Neurosciences and attempts to show the stellar role telemedicine has to play in enhancing the services provided by doctors. As clinicians regularly using technology, it should not be difficult for us to convince our patients that today a virtual remote consult and management can indeed effectively substitute for a physical face-to-face encounter. The acute shortage of neurologists and neurosurgeons in emerging economies, particularly in suburban and rural areas, can only be addressed by extending their reach, using Information and Communication Technology (ICT). Pilots and Proof of Concept validation studies have now confirmed that deploying ICT in providing neurological services is mandatory to address the urban-rural health divide. Gourie Devi  pointed out that there would be a higher prevalence of neurological disorders in rural areas in the over 30 million patients afflicted. 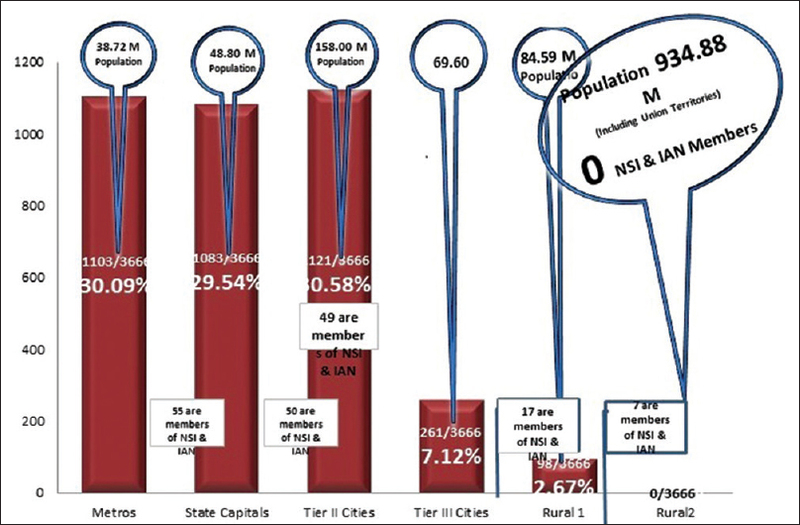 The author [Figure 1] demonstrated that 935 million Indians lived in areas where there was not a single neurospecialist. Telemedicine is the only answer to bridge this urban–rural health divide. Digital information is also easy to disseminate, is widely available, relatively inexpensive, and can level the playing field. The World Health Organization (WHO) initiated the “Global Burden of Disease Study” in 2013, has confirmed that, worldwide, neurological disorders are priority health problems. Neurological expertise is deficient worldwide. Twenty percent of the US population does not have physical access to immediate neurological services. Patients are sent to far off places at considerable expense, even though treatment could have been carried out locally with teleadvice from a specialist. Unnecessary transfers result in overwork at tertiary centers. In 1959, the University of Nebraska College of Medicine used video communications to accomplish a telemedical consultation. Subsequently, the Telemedical Emergency Neurosurgical Network (TENNS) in northern California was created to facilitate neurosurgical decision making before patient transport. While telemedicine has been developing in the last three decades, in the last five years, the growth has indeed been exponential. Smartphone apps in neurosurgery are increasingly being used. Zaki in 2013 reviewed 111 such apps. The author, in the last 17 years, conducted remote clinical examinations in about 1500 patients [Figure 2]. Patients were seen at peripheral telemedicine centers and at their homes. Commercial VC systems were used. Laboratory reports and images (which could be digitally manipulated) were uploaded. For complex arteriovenous malformations (AVMs), the author held virtual joint meetings with other specialists, with the patient physically located in another state or country. A teleneurological demonstration in February 2002 by the author convinced the then chairman of ISRO (Indian Space Research Organization) to set up very small aperture terminals (VSATs) in superspecialty and peripheral hospitals. 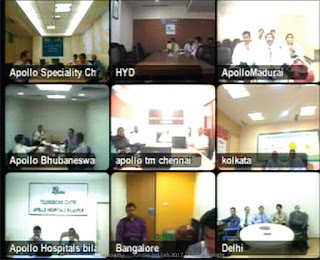 Published reports of the formal usage of telemedicine in neurosciences in India are available.,,,,,,, Of the 400 virtual grand rounds carried out between the various tertiary Apollo Hospitals, using multipoint video conferencing, 95 were in neurosciences; 18.92% of teleconsultations (13043 out of 68929) at Apollo Hospitals, Chennai, till Aug 31st 2017 were in neurology and neurosurgery [Table 1]. Two hundred of the 2500 CME lectures delivered for doctors in 45 countries under the Government of India Pan African e-Network project have been in neurosciences [Figure 3]. More than 500 tele-neuroconsultations were given between 2000 and 2002 to villagers in Aragonda. Video clippings of pseudoseizures, involuntary movements, Parkinsonism More Details, myopathy, etc., assisted the local doctor. The quality of CT images received even then were adequate to give an expert opinion. 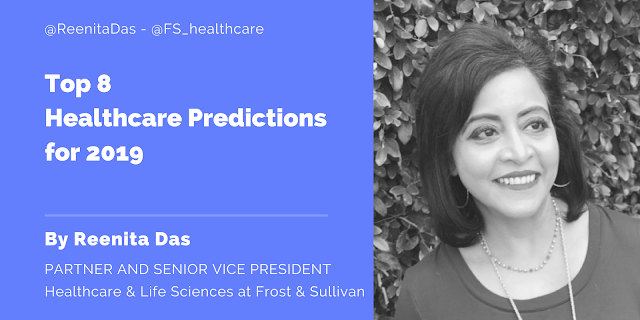 Misra has pointed out that the use of telemedicine in the treatment of status epilepticus and strokes has a high potential for improving patient management. The impact of telemedicine in the postoperative care of 3000 neurosurgery patients in a virtual outpatient clinic has been reported from Bengaluru. Promoting health literacy is critical in improving health outcomes. By deploying multipoint videoconferencing, the author has initiated a knowledge empowerment programme at the internet enabled Village Resource Centers of the MS Swaminathan Research Foundation in rural Tamilnadu. Over a 4-year period, consultants spoke on 94 topics and interacted with 21,800 villagers in 18 villages. 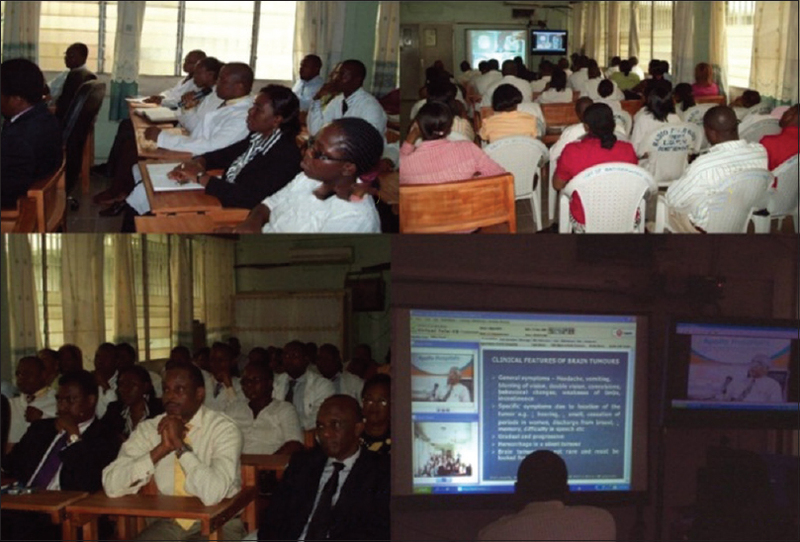 The lectures [Figure 4] included “Recognising the dangerous headache,” “Management of head injuries,” “Management of brain tumours,” etc., Many neurological conditions are eminently preventable and e-lectures by specialists go a long way in providing necessary awareness quickly and cost effectively. Videoconferencing is an inexpensive way of interacting with colleagues worldwide. 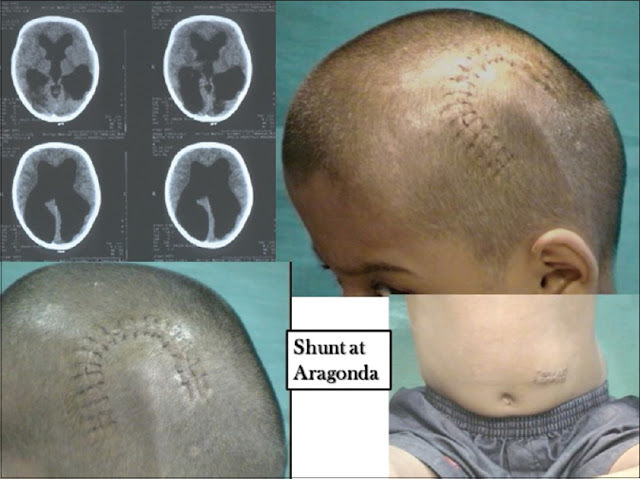 In August 2001, the author organized a two-hour teleconference with Professor Tetsuo Kanno of the Department of Neurosurgery, Fujita Health University, Nagoya Japan. A similar meeting followed with the Department of Neurosurgery, University of Dentistry and Medicine of New Jersey (UDMNJ), New Jersey in December 2001. In 2002, a multipoint intercontinental neurosurgery/trauma-emergency medicine and disaster management conference was conducted in Tunisia, Chennai, Geneva, and Paris. Fifteen global teleconferences have taken place subsequently including a postgraduate course organized by the World Federation of Neurosurgical Societies (WFNS). The paediatrics department of Apollo hospitals has been conducting weekly tele-continuing medical education programmes where specialist neurologists and neurosurgeons often participate. 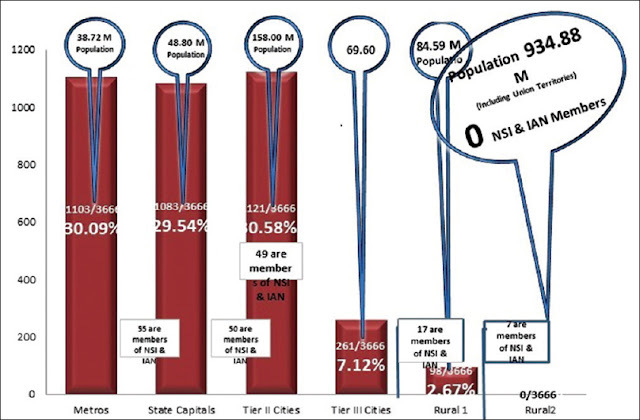 Tele Grand Rounds were held in neurosurgery where Diplomate of National Board (DNB) candidates and consultants from Apollo Hospitals in various cities participated [Figure 5]. iThe author ventured into the then unknown discipline of telemedicine in 1998. As Walter Hugo had once remarked “nothing can stop an idea whose time has come.” We are slowly reaching the critical mass of interested people in telemedicine essential for a successful take-off. 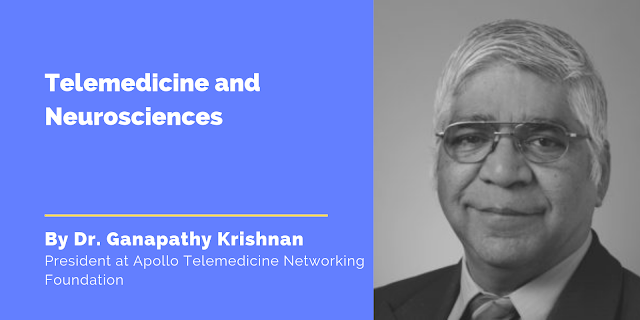 The Government of India and many state governments have recently started and are encouraging the deployment of telemedicine. 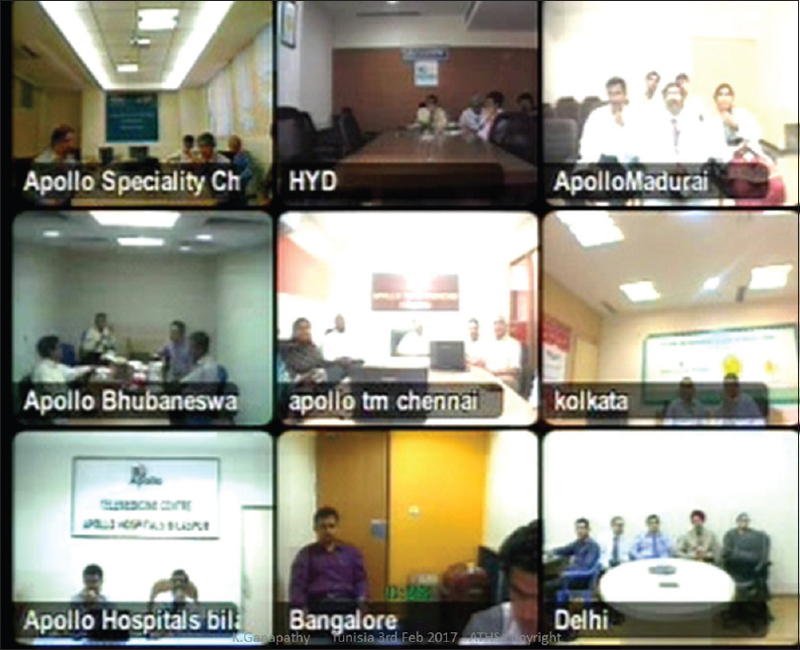 The Telemedicine Society of India is contributing to creating the much-needed awareness. The exponential increase in the deployment of ICT, particularly in the mobile wireless area, the phenomenal increase in computing power, and the significant drop in costs is providing the necessary conducive milieu to embrace telemedicine and to make it an integral part of the health care delivery system. All that is required now is a change in our mind set and the realization that a solution is a solution only if it is available to anyone, anywhere, anytime. We, the neurospecialists, will be doing a disservice to our fellow brethren if we do not use telemedicine to extend our presently limited reach. It is the author's dream that in his lifetime, all neurospecialists will deploy telemedicine. After all, today, distance is meaningless and Geography has become History!